VOGUE - Voice of a Century, the new Genesis limited edition comprising 100 years of British Vogue, will now include many more signatures from photographers, models, editors, and designers. 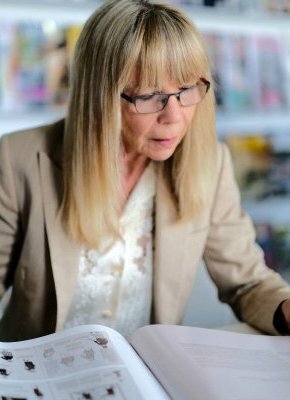 Each copy of VOGUE - Voice of a Century will now include at least eight signatories from British Vogue contributors, including Celia Birtwell, Manolo Blaknik, Eric Boman and Paul Smith. Amongst others signing the limited edition, supermodels Kate Moss, Stella Tennant and Karen Elson, and celebrated designer Barbara Hulanicki will add their names. Mario Testino stamps each copy of the book at his studio, and British Vogue Editor, Alexandra Shulman and Fashion Director Lucinda Chambers gathered recently at Vogue House also with 60s supermodel Penelope Tree to sign the historic volume. 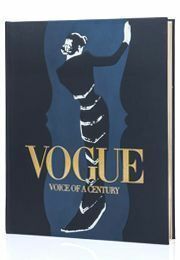 VOGUE - Voice of a Century is a perfect commemoration of 100 years of creativity, cultural commentary and forward thinking at British Vogue. To find out more and secure your own copy, click here.